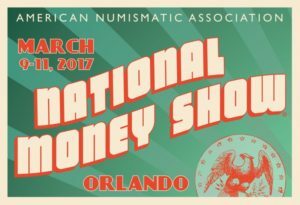 Friday, March 10, 2017 is the date for the Numismatic Friends of Sherlock Holmes dinner in Orlando, being held during the American Numismatic Association’s (ANA) National Money Show. We look forward to seeing many of our friends and Florida-based Sherlockians at this gathering. 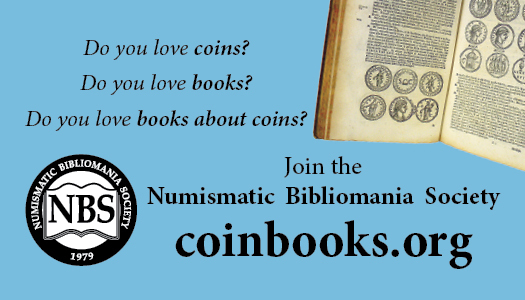 Those folks attending the Americian Numismatic Associations’s (ANA) World’s Fair of Money in Denver, will want to circle Wednesday, August 2, 2017 on their calendars for the Numismatic Friends of Sherlock Holmes dinner. Again, we hope we can meet up with many of the Denver based Sherlockians at this event. 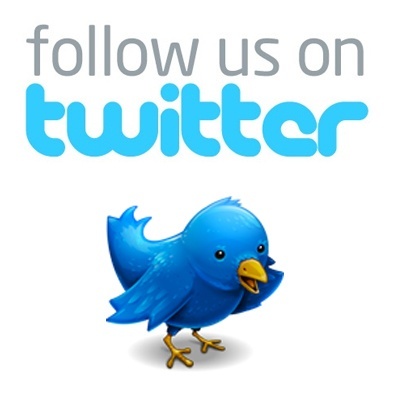 As we get closer to the events, we will update with the event details. This post was mentioned on page 6 of the January 2017 issue of Scuttlebutt from the Spermaceti Press, which can be viewed at http://redcircledc.org/assets/files/Spermaceti/scuttlebutt-2017.pdf. Denny Dobry on That’s Basil Rathbone On That Coin!